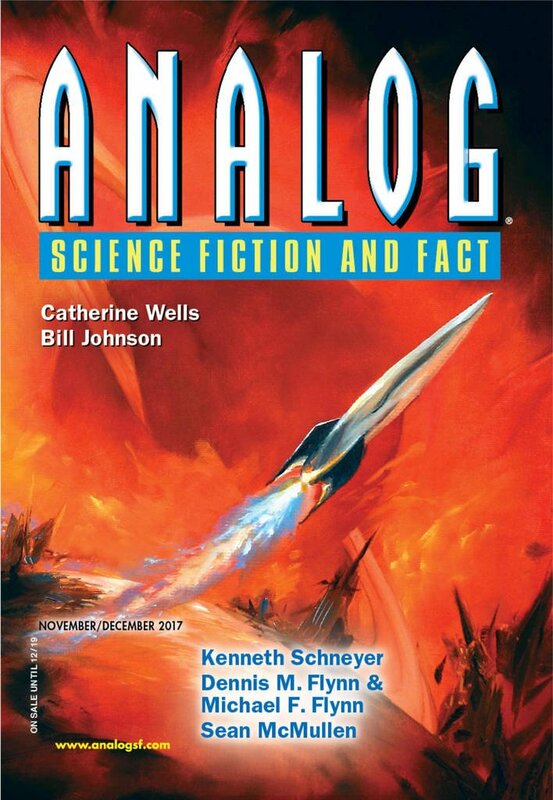 "Reentry," by Brendan DuBois [bio] (edited by Trevor Quachri), appeared in Analog Science Fiction and Fact issue 11-12|17, published on October 19, 2017 by Penny Publications. 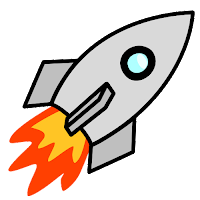 Pro: Nelson gets his wish. He gets out of the hospital and even stands a bit (in the water). We realize that Nelson isn’t going to live a lot longer. That he simply wants to die “at home,” i.e. back on Earth, and it makes the story’s ending rather emotional. Con: The Company is a cardboard villain. All the conflict beyond the accident is them being mean just to be mean. His escape seems strange. The Company was threatening to throw him out if he didn’t talk nice at the press conference. Why not voice his complaints then?